Creating a company website and then putting it on autopilot is one of the common mistakes which many lawyers or lawyer firms commit. Today, you need a full time pilot, sorry, a website administrator to maintain and initiate regular updates which could be adding new cases, posting changes in the current laws or simply uploading an interesting article on the blog based on a case that your legal firm fought and won long back. The website also needs to move with the time which simply means revamping in terms of design and technology. However, the goal of any commercial website is to generate leads and convert those leads into business or customers. Mentioned below are some of the basic elements for a conversion friendly legal website. Now, imagine visiting a website which takes ages to load. Ask yourself this question. Will you wait for the page to actually come up on your screen? Chances are you will Google search and move on to another web entity. Loading time plays an important role in converting a visitor into a client. Slow sites reflect obsolete technologies and disregard for visitors and the profession itself. In such a scenario no serious or genuine person would want to deal with legal firms who do not care for their web presence. 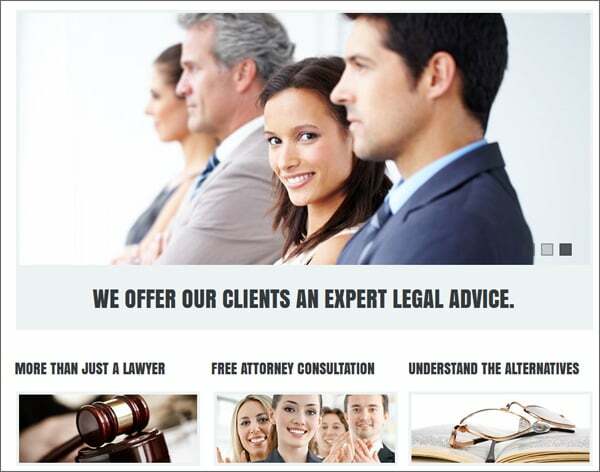 Legal firms need to optimize their website in general and pages in particular. By fine tuning the site you typically achieve two important goals. Targeted audience. You only get visitors who are interested in your area of expertise and services. It simply means higher conversion factor. It improves search engine ranking. What does that mean for your website? It means better search engine crawling and indexing which in turn makes sure that your website receives continuous quality visitors. Organic search is one of the cheapest ways to increase traffic and conversion rate. The design should complement your brand and the services offered. Creating a legal website with images of court room scenes from films will negate the sincerity of the profession. Legal profession is a serious business. Make sure your home page offers important information in a short, concise and easy to understand language. Design simple, effective, self-explanatory user navigation. Keep the frills and bells for Christmas. A clean layout will simply mean your visitor doesn’t get lost in the labyrinth of unwanted images, flashy elements and fiction-like content. Choose website colors wisely. Any jarring hues will make sure your visitor exits quickly; never to return. 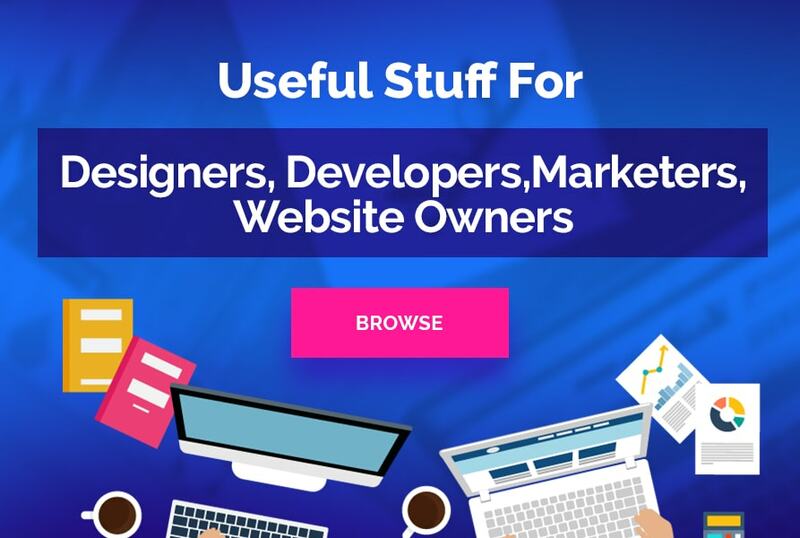 What does your site offer? Make sure you spell out your services in large, bold text. Use bullets to create a list of the services that you or your law firm specializes. 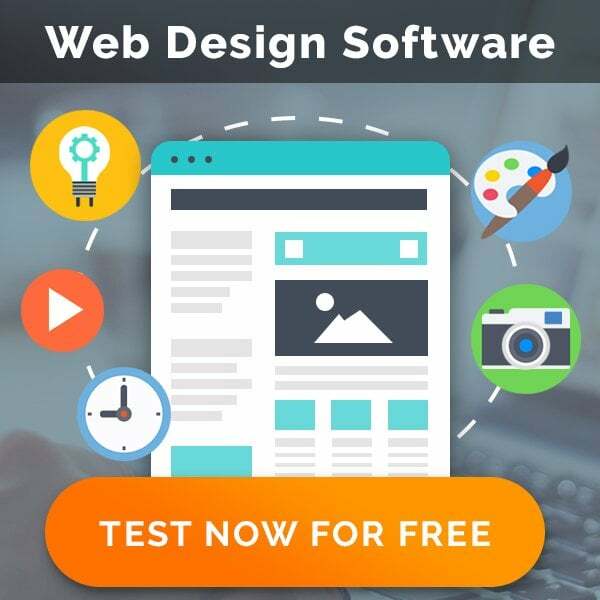 Your targeted traffic immediately know they have come to the right place and will most probably spend some time to verify other credentials before opting for one of your services. In short information needs to be precise, compelling and engaging. 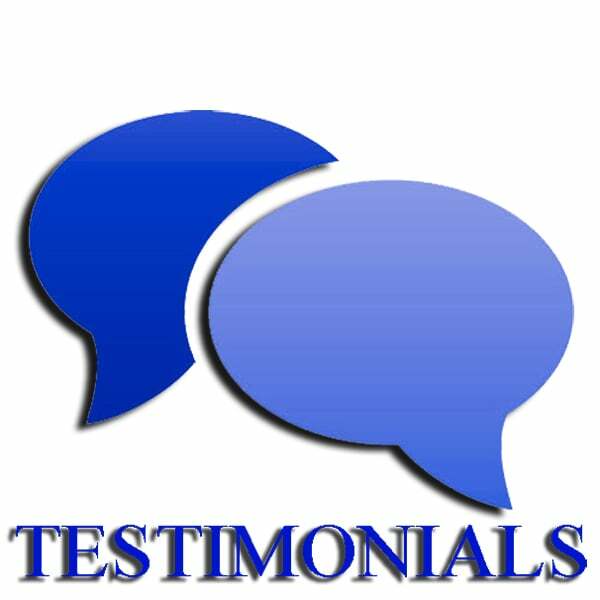 Testimonials are like your online sales people. Gather as many as you can, especially from those customers who are well known entities. A satisfied client will not mind recommending you or your services in the form of a small note which you can ask your administrator to upload on the testimonials page. Testimonials, especially those which are video based create a huge impact on the visitor and more often than not coerce visitors to push the “Call to action” button and thereby convert into a customer. Are you or one of your partners in the legal firm a well known personality? Yes? Then make sure you mention his/her name on the very first page. Credibility builds confidence. Testimonials are good but a strong credibility works wonders in building trust. Create a page which mentions the names and email addresses of all the partners. Do not forget to offer your real world address in case the visitor wants to initiate a dialog in person. Call to action page needs to be subtle yet compelling. 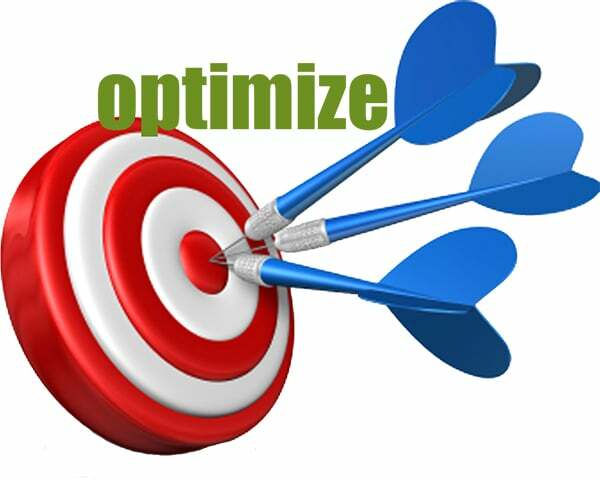 Here are some of the ways to optimize it. Make sure this section is devoid of irrelevant elements such as images, search box, advertisement and unwanted information. You button should be your sales representative. This page or section should also mention about the trigger that the visitor is initiating. Offer a chance to go back or edit action at every stage. Offer support in the form of bubble tips, small hand drawn images or offer a help video. Whatever you do make sure the visitor doesn’t feel as if he/she is being forced to initiate action. Content is king, and there is no argument about it. If your website has content which is relevant to your area of expertise, chances are you have already hit the bull’s eye. The reason is because your visitors, especially those coming via search engines are genuine and actually looking out for legal services which your law firm offers. This typically results in improved bounce rate. A point to note here; while building content make sure you choose words or terms which are easy to understand and search engine friendly. Study and narrow down legal website keywords and make sure you sprinkle them in your content. A highly technical content will put off both; the visitor and search engine. It may categorize that page as a technical journal etc. Today, more and more people are using internet ready smart phones and tablets to find solutions to their wants and needs. Legal help is one such highly searched term. Some of the high ranking keywords such as “legal” “Law” “Lawyers” reflect the seriousness and the need for such entities. Legal website owners should therefore offer a responsive site which adjusts to an array of display devices and resolutions, offering a hassle free experience. Even desktop users during emergencies such as accident, fight or mishap use their handheld device to search and contact an attorney for quick representation. Billy Camryn is an Online Consultant for CarsonCity-DUI-Attorney. He likes blogging about Legal issues, Business law, SEO and Internet Marketing Tips.